Comment: Very good, I highly recommend for all. Comment: Have tried it. Recommend people to buy alkaline stick instead. Not sure whether it is 100 percent safe and useful though this product was certified? Still appreciate the buyer's fast delivery. Comment by Administrator: Hi Thank you for your review. 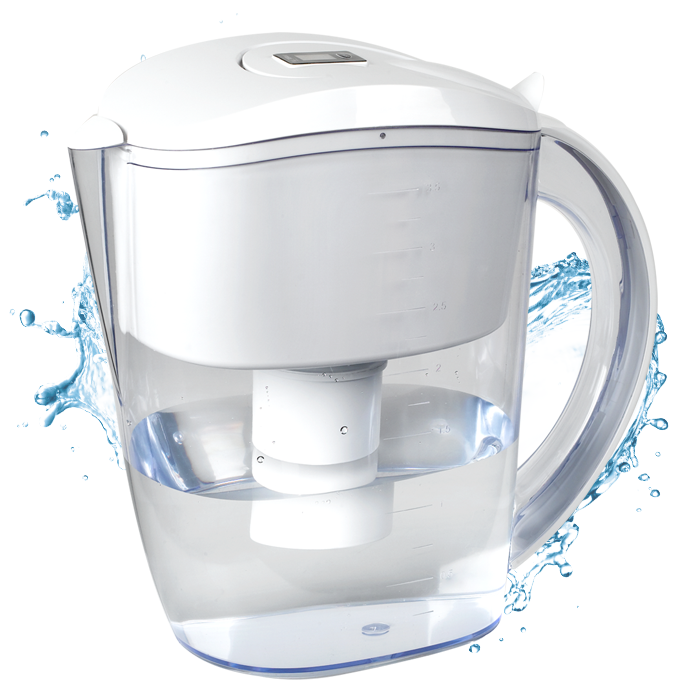 We would like to assure customer that by consuming water from our water filter pitcher is 100% safe. All our food related imported product are approved by AVA, which required us to have AVA import licence. Our licence number is IP12H1434 for your reference. Comment: Ordered on 17th Jul midnight and received the pitcher on the next day afternoon, impressed with the fast delivery. The water taste slightly different after filtering. Noticed that there is a bit of carbon particles in the water, hopefully it will disappear after more filtering. Comment by Administrator: Hi thank you for your feedback. This water filter is made from natural Active carbon, Ion exchange resin?, Alkaline Oxidation Reduction Potential ball (?ORP Balls), Magnesium Ball, it is the industrial standard material used to made the filter. Due to nature loose charcoal/carbon left in the filter. It's normal to see some carbon particle in the water and the color turn dark. Please do not consume the first few filtered out water. This is one of the reason why some user felt the filtered out taste is unnatural. 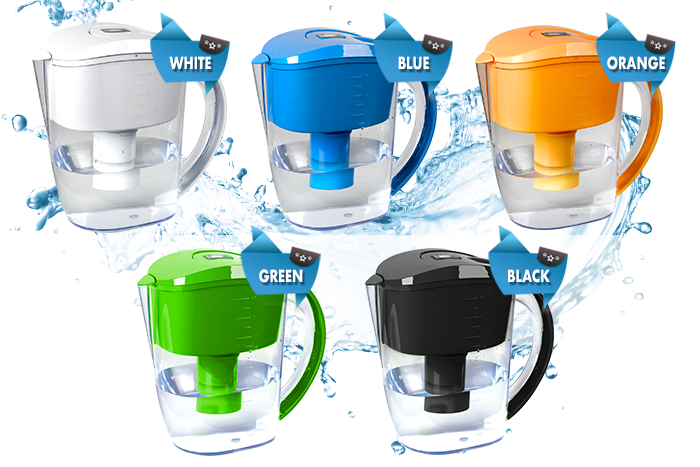 We would like to assure customer that by consuming water from our water filter bottle is 100% safe. Thank you!